For undergraduates, the university only offers admission for the autumn intake. The dates and deadlines below are for the application to the program that starts in the autumn of 2018. * Note that all programs are available in the Autumn Semester. * Note that the courses will start in September 2019. 3. Pay application fee after receiving the message online. 4. The Admission Notice and Visa Application Form will be issued in few working days. Applicants for Bachelor’s degree should be senior high school graduates or above and under the age of 30. * Note that the details will be notified individually by the representatives of the relevant College/Department directly. The original copies must be provided to HUST for verification at the students’ registration in September. Good command of English; TOEFL, GRE, IELTS or other official English test recognized by HUST. 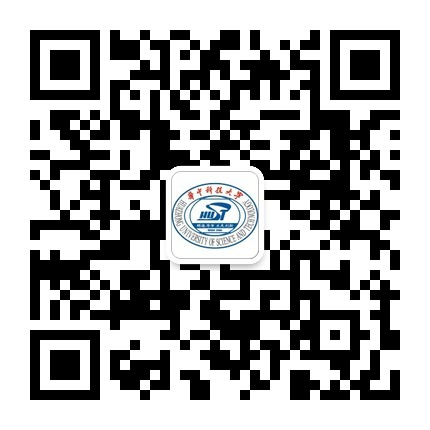 Admission results can be checked in the application system at http://admission.hust.edu.cn/. And the HUST International Student Office will send Admission Notice and Visa Application Form ASAP.